Fishing At Mingus Lake Remains HOT!! 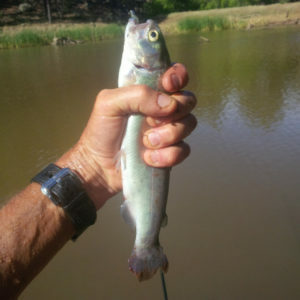 In 6 hours, I caught & released 93 Rainbow Trout… Ranging from 7 to 11 inches. 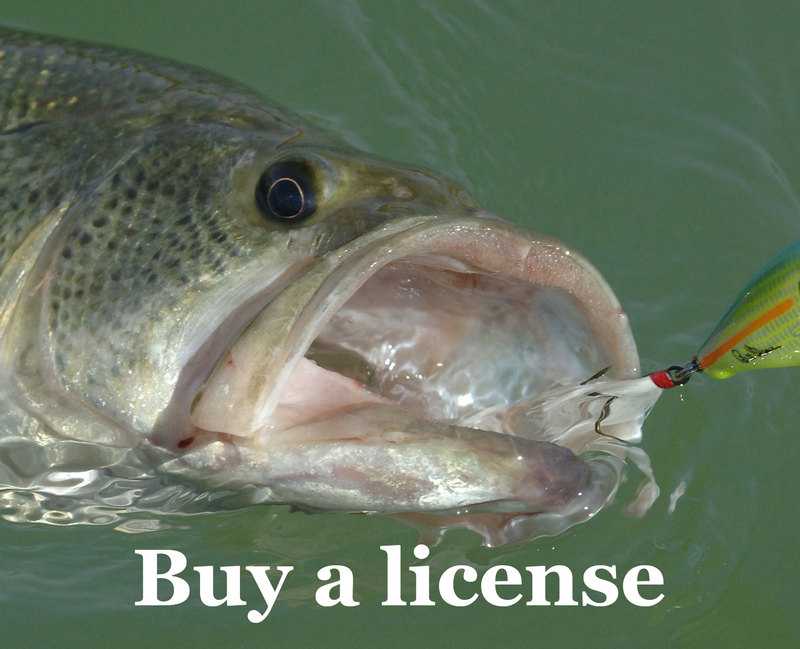 All fish caught at a depth of 18″ to surface, on crappie tubes, split-tail grubs, minnows & paddle-tails. Do to low visibility, fish lures slowly for best results. Weather Conditions: Sunny with some clouds, with winds from 6 to 11 mph and gust to 19 mph. Water Conditions: Heavily stained to muddy… Lake level is very low!